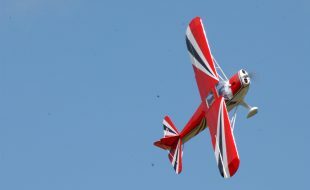 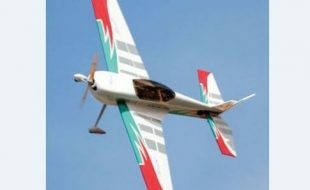 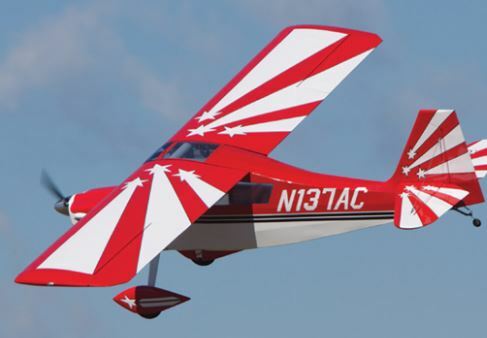 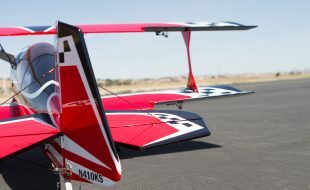 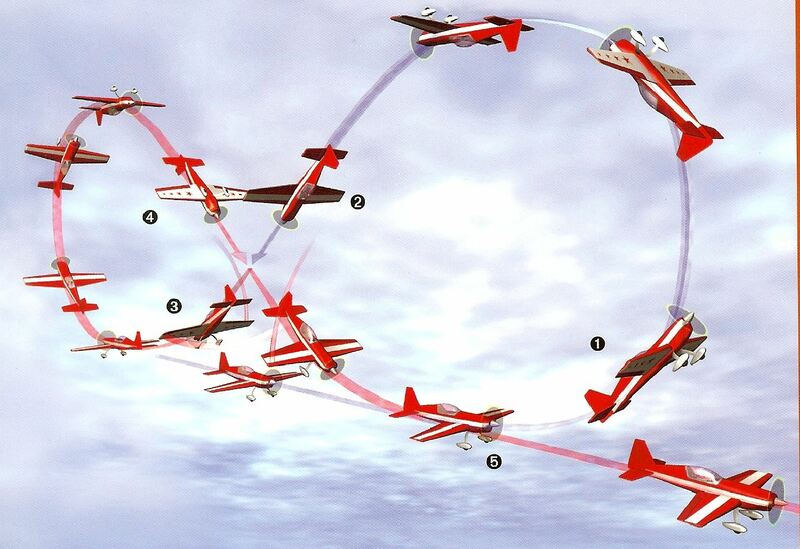 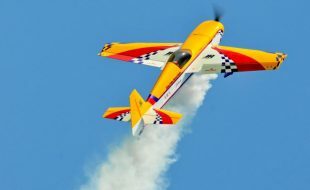 Kick up your aerobatic performance with this deceivingly-easy-looking maneuver, the Rolling Loop. 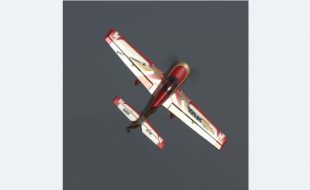 A challenging maneuver, the pilot, needs to utilize all the control inputs while performing it smoothly. 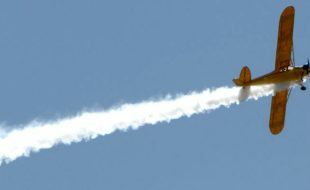 A basic loop can ... Continue reading ... Join our premium membership! 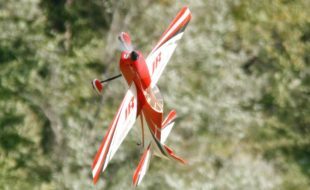 As aerobatic RC pilots develop their skills, it’s natural to try different control inputs while flying. 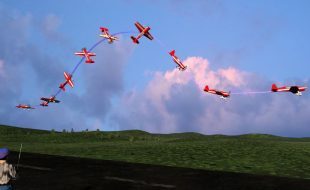 And quite often new aerobatic maneuvers are discovered by pushing the envelope. 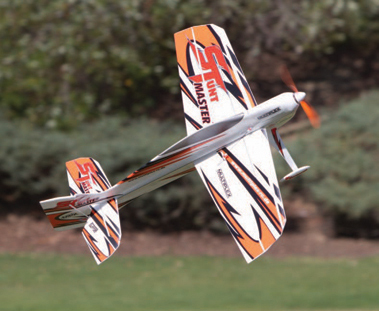 The classic ... Continue reading ... Join our premium membership!